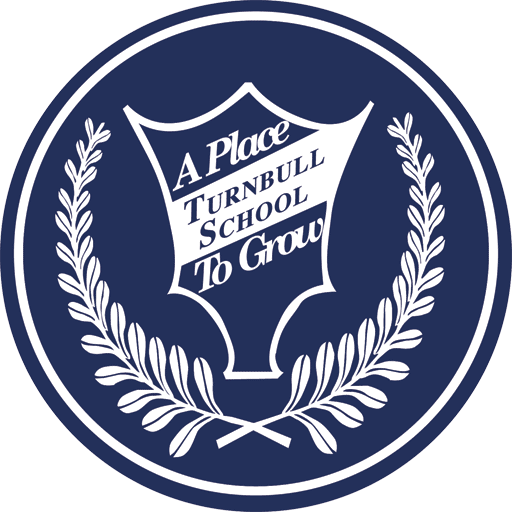 Turnbull School has an exceptionally positive teaching environment with small classes, highly engaged and collaborative teachers, positive relationships with parents, a well rounded program, excellent planning time, many teaching resources, up to date technology and a comprehensive compensation package. Excellence and Caring are emphasized in all aspects of school life. Our students are motivated and participate fully in academic and extra-curricular activities. The low student-teacher ratio promotes positive relationships and engaged learners. Turnbull teachers reach their professional standards of excellence every day as they can support each child in our small classes. They also shine outside of the classroom, contributing their talents and enjoyment of children in many extra-curricular clubs, athletics and special events. With such a professionally and personally satisfying teaching environment, our staff return rate is extremely high, and as a result, few teaching jobs become available. However, if you are interested in applying for supply work or the occasional position that may open, please see below for requirements and contact information. Teachers at Turnbull School at a minimum must hold a Bachelor of Education degree and be members in good standing of the Ontario College of Teachers. 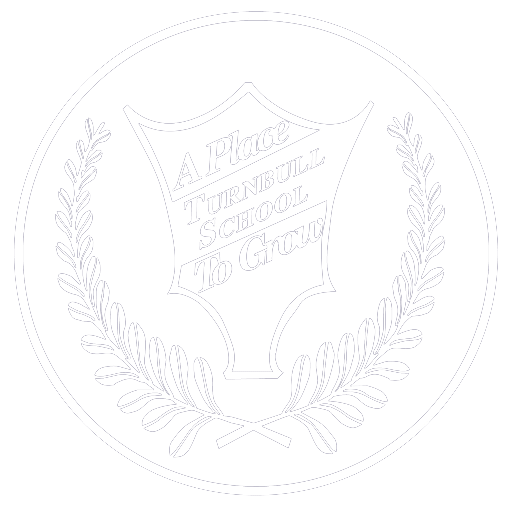 Turnbull School is an inclusive employer welcoming applications from all qualified candidates.